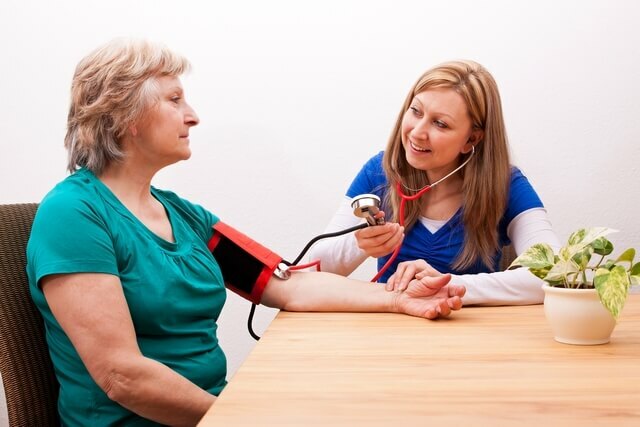 When you are looking for in-home care services that you can rely on, there are a number of aspects you will want to keep in mind. It can be tempting to go with the first care provider you find but before you make your final decision, it is important to look at all of your options first. Even though most caregivers do provide superb services, they are not all made equally. Some offer different kinds of options, schedules, services, and quality of care. For this reason, you need to take your time to find a service provider that best suits you. One of the best sources of information is your doctor. If you are looking for exceptional home care services, talking to your doctor is a great way to get started. They will be able to point you in the right direction and make your search a lot easier. Using the internet can make the entire process of finding an in-home care service provider a lot easier for you. Not only can you use this to find local home cares but you can also look up reviews. These reviews are extremely helpful, as they make it possible for you to determine the quality of services a care provider is offering. Once you have a few candidates, it is important to look at the services they provide. Every care provider offers their own unique services, so it is important to compare what they offer and what you need. This will ensure that you are able to find a home care that can provide the personalized care you need for a more comfortable life at home. Those are just a few important factors to keep in mind when you are looking for a home care service provider. Just remember to take your time, look at your options, and make sure to find a professional that provides the exact care you need. If you want to find out more about our own home care services and how Bayou Home Care can help you, please do not hesitate to get in touch with us anytime. This entry was posted in Home Care, In-Home Care and tagged Healthy Senior Life, home health, Internet, occupational therapy, personal care, physical therapy, respite care, senior care, Services, skilled nurses. Bookmark the permalink.